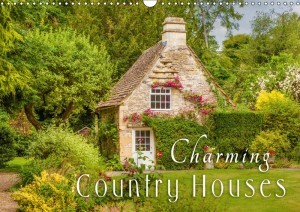 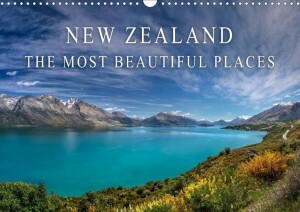 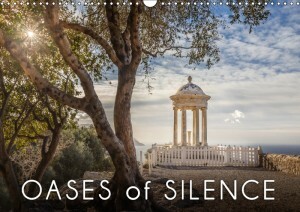 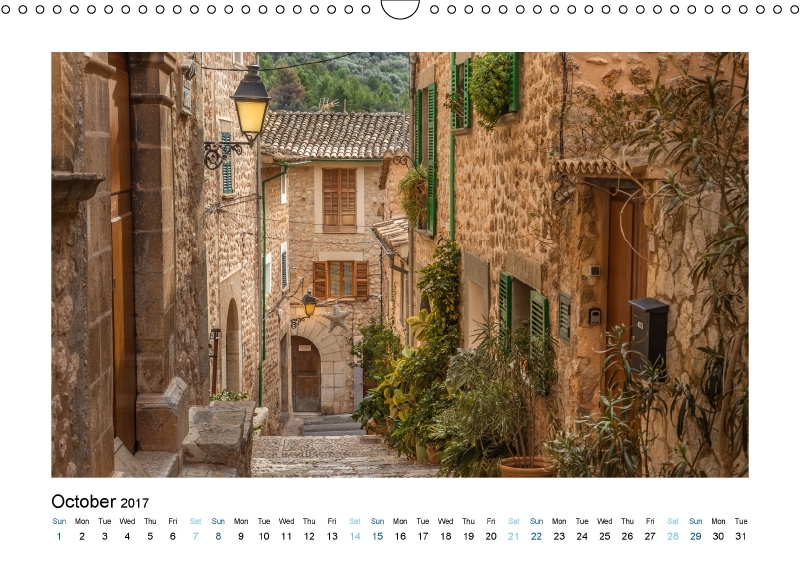 The Mediterranean island in all its beauty: Discover idyllic mountain villages with old stone houses, turquoise water in hidden coves and the unique nature of the Serra de Tramuntana National Park as well as famous sights such as the mansion Son Marroig or the Cathedral of Palma de Mallorca. 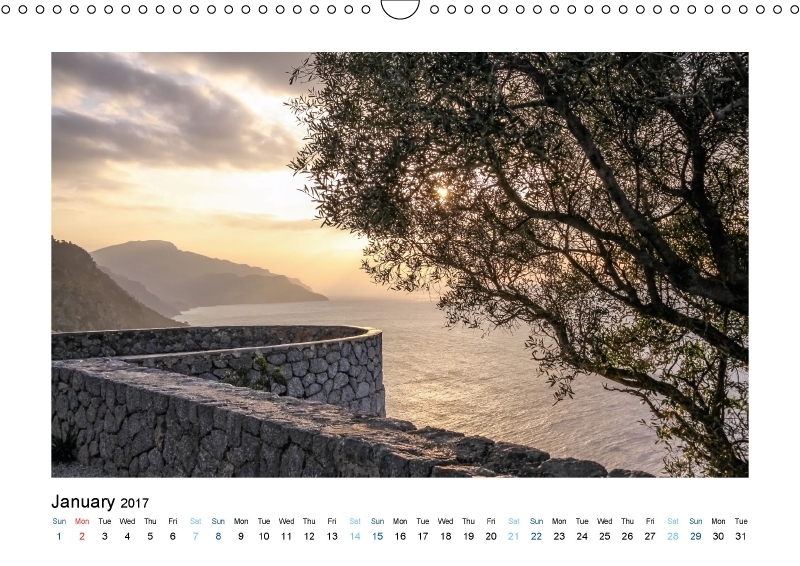 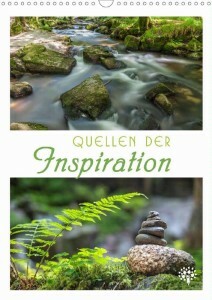 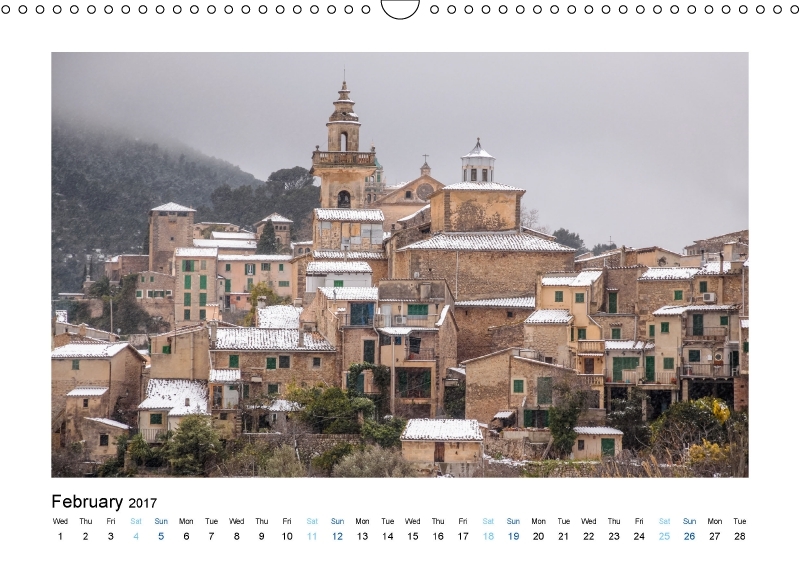 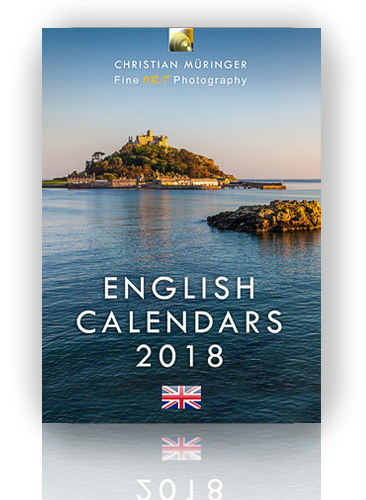 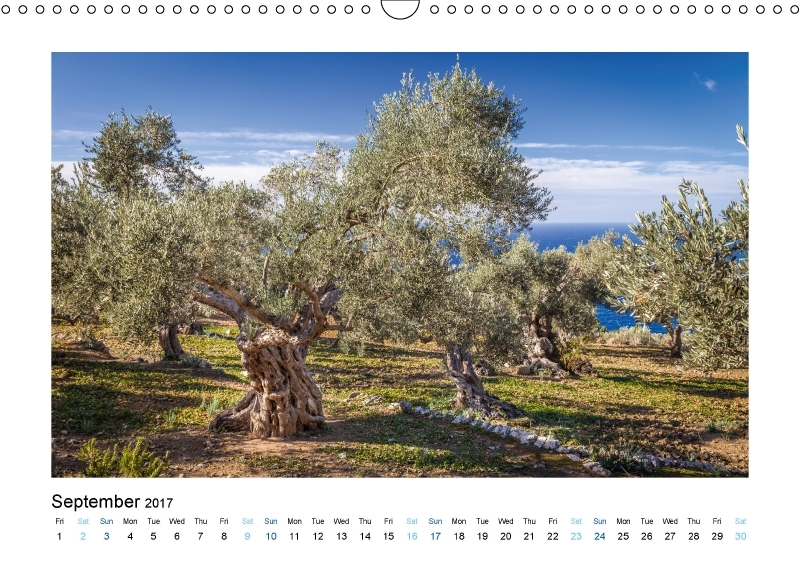 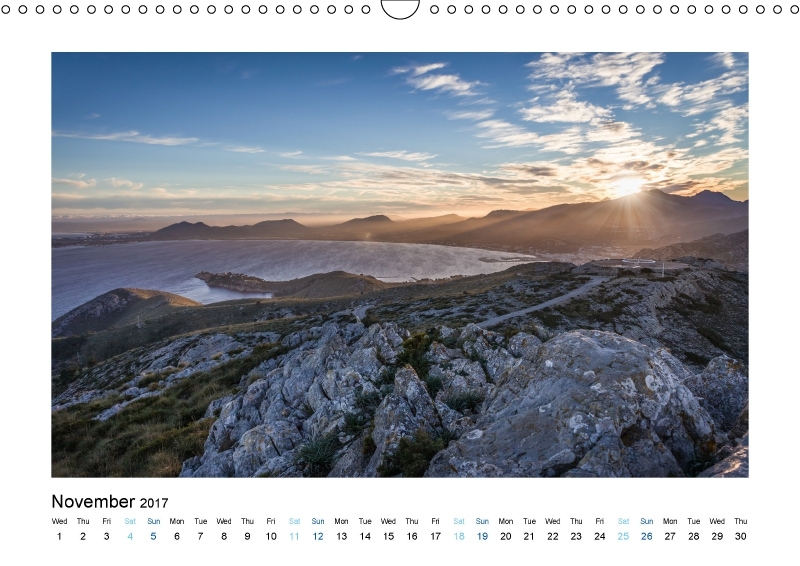 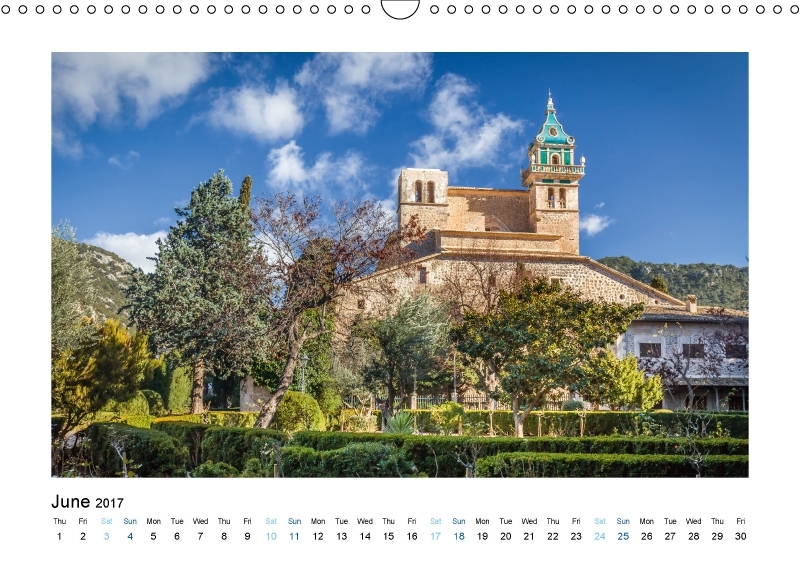 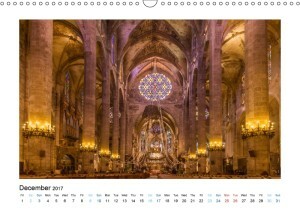 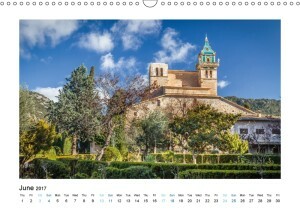 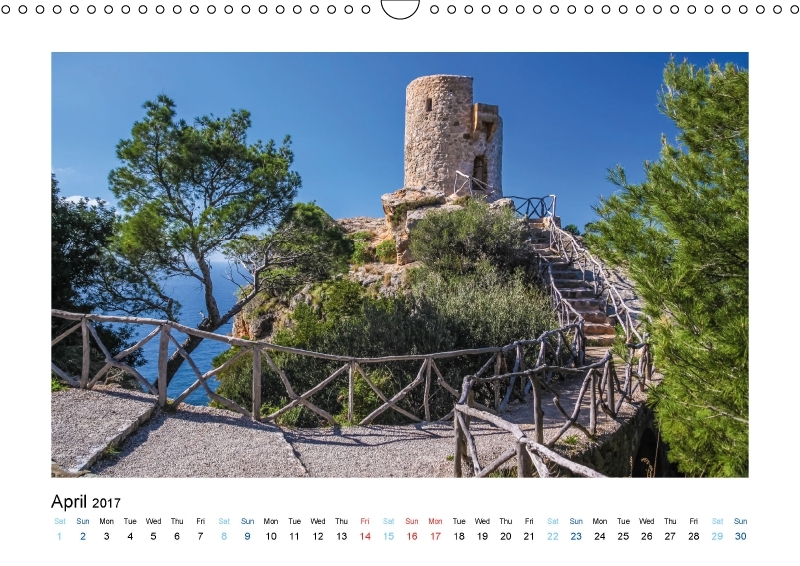 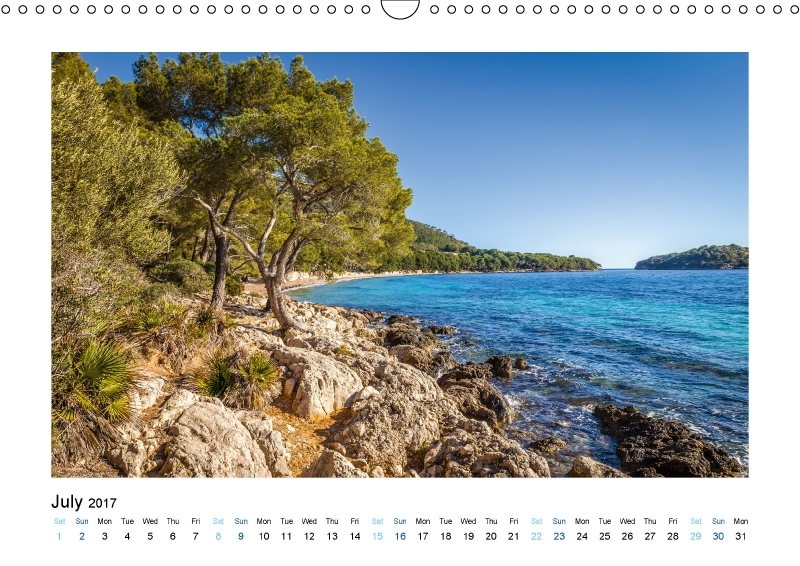 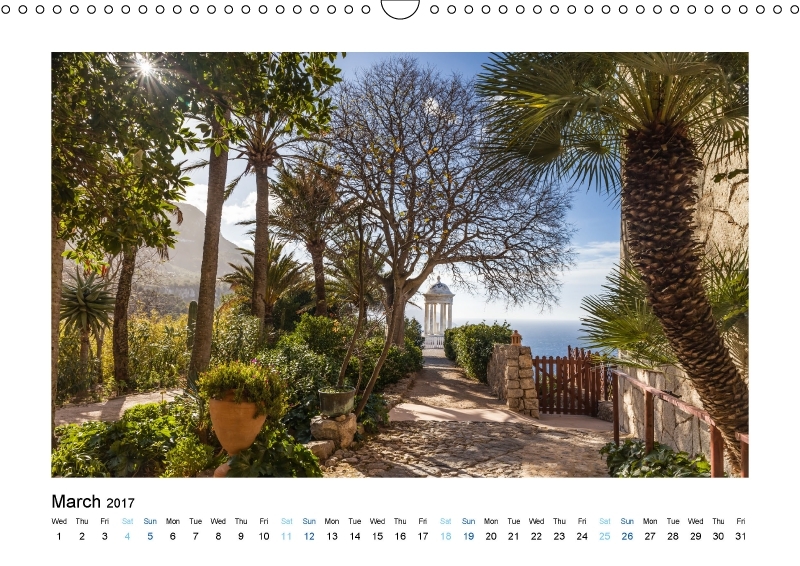 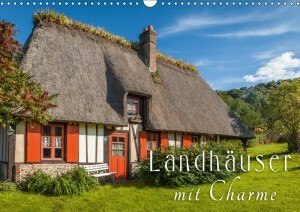 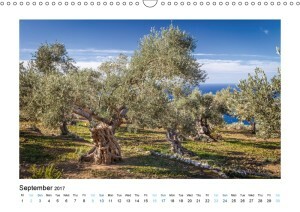 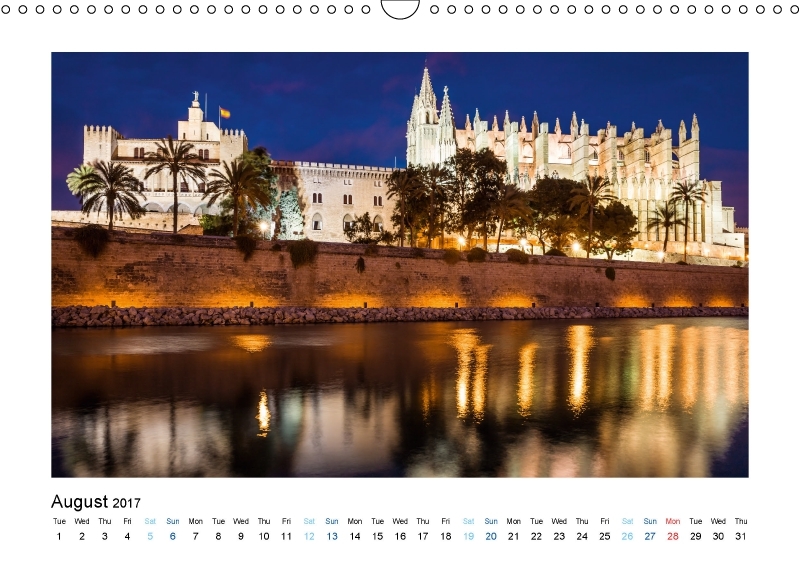 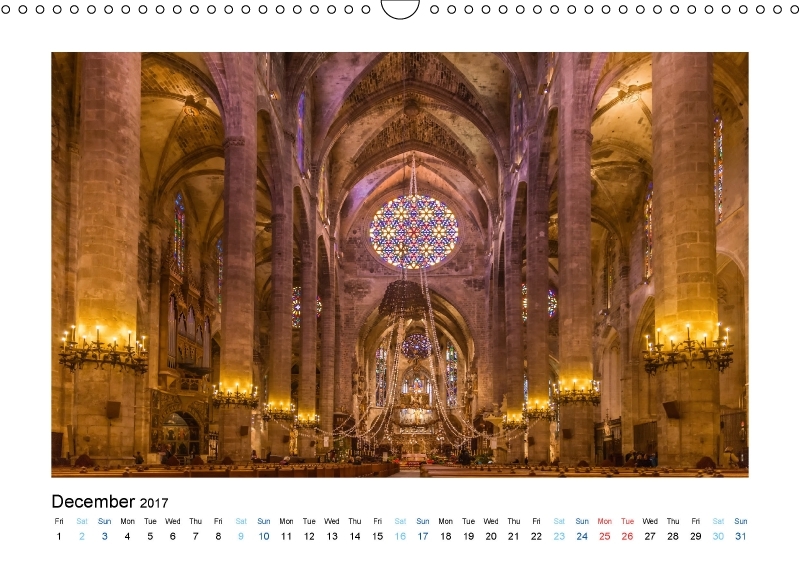 The calendar “Longing for Mallorca” presents you the fascinating photos of Christian Mueringer, travel and nature photographer, and the beauty and charm of the Spanish Balearic Island. 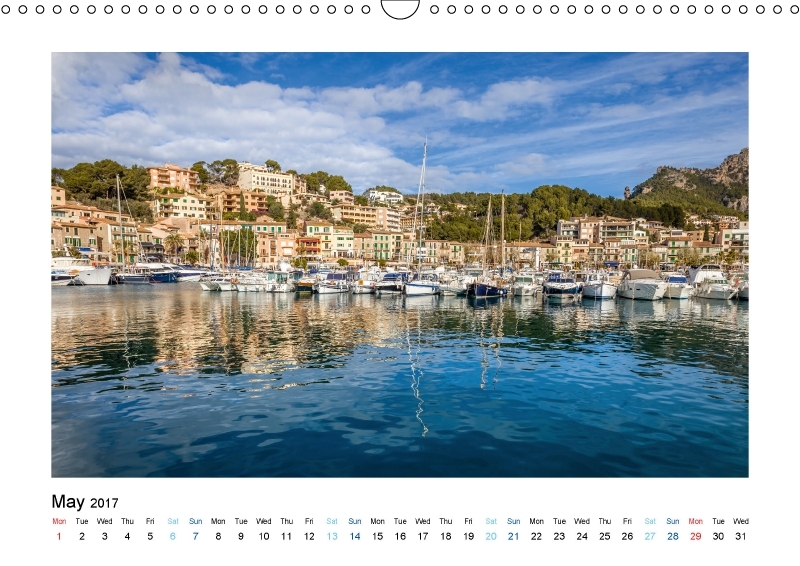 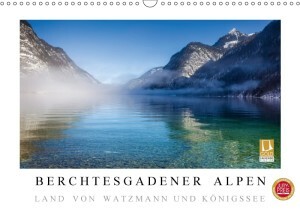 Discover Mallorca from new angles.